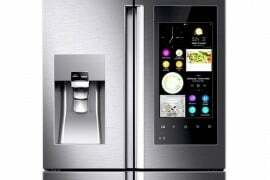 A refrigerator is a necessity in every home be it a luxurious mansion or an ordinary apartment. 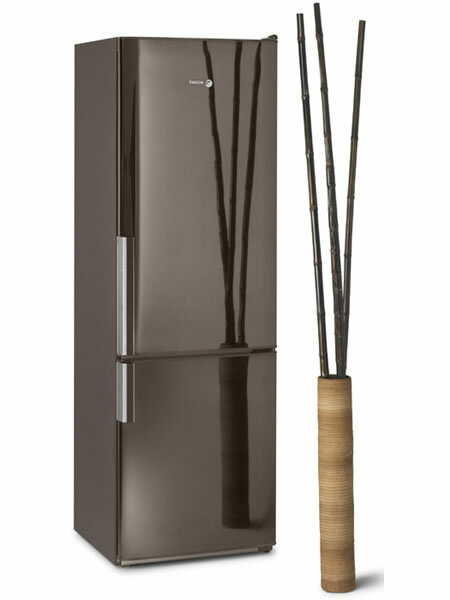 The Miele Grand Froid 4 door refrigerator is the apt choice for a luxurious abode filled with foodies. 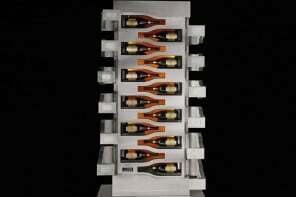 This large refrigerator is built according to European standards and has 874 a liter or 31 ft³ cooling capacity. 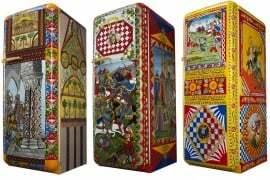 All your exquisite and exotic foods will be preserved in this large refrigerator. 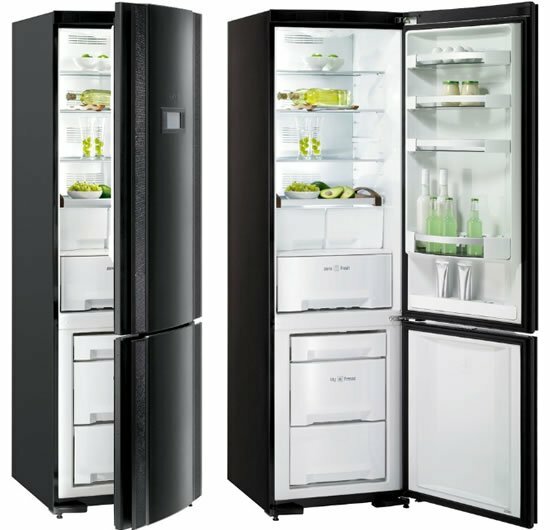 The specially designed Miele cooling system ensures precise and uniform temperature and humidity throughout the fridge. 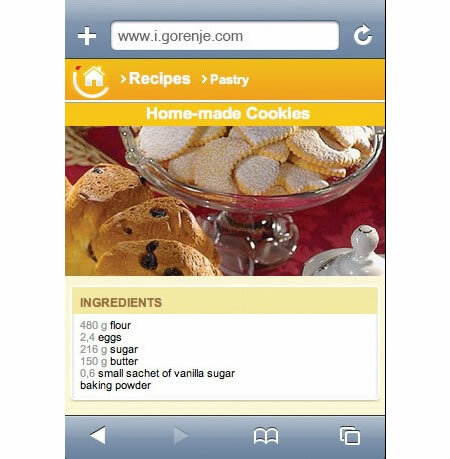 The food cools very rapidly, without losing any moisture thus preventing drying. This massive 4 door refrigerator is equipped with two large vegetable and fruit drawers, an additional 103 liter BioFresh compartment which maintains temperature between 0.5°C and 3°C, extending fresh fish and meat storage time longer. 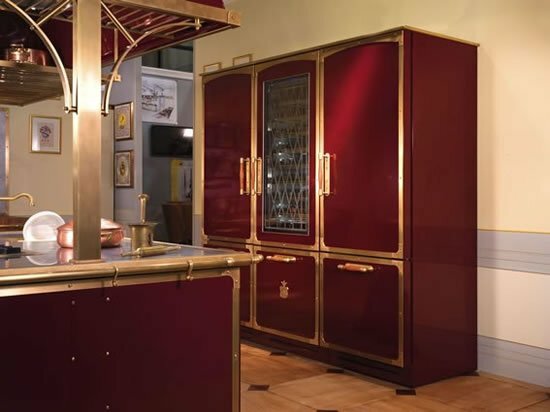 The 4 door refrigerator with 8 glass shelves including 7 adjustable, 5 various door bins and egg shelf will be the delight of any food connoisseur. 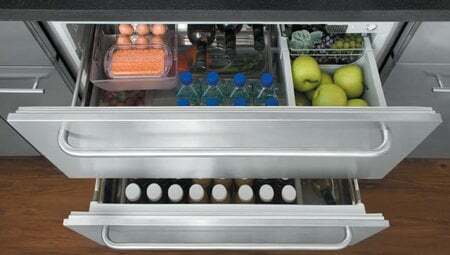 The 214 liter No Frost freezer has freezing capacity of 15 kg per hour and boasts of 6 drawers and 2 shelves. This stainless steel refrigerator with its large storage capacity and amazing features is sure to find a number of buyers. 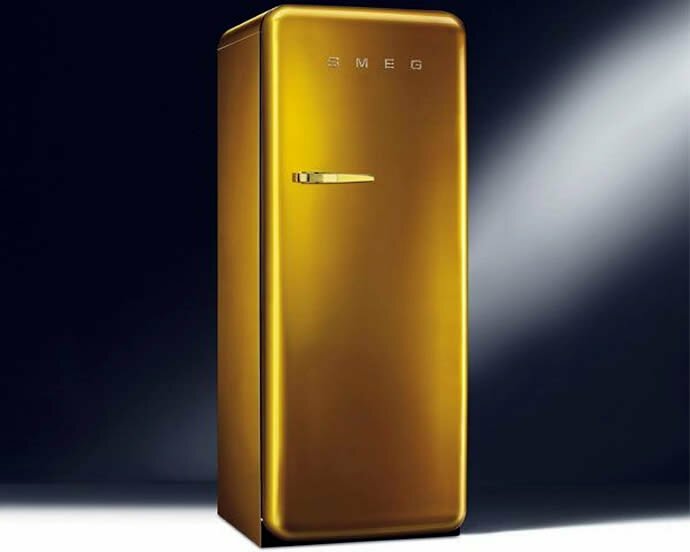 The Miele Grand Froid 4 door refrigerator is priced expensively around €10,000 ($14,700).